I'm using a couple of digital files from Suzanne available on the Silhouette onLine store - click on an image to purchase. 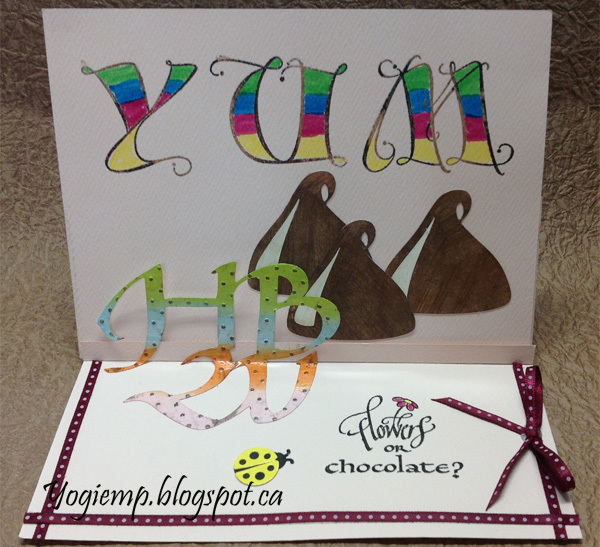 And check out all the fabulous ribbons available on Quietfire Design - I'm using "Ribbon Satin dotted Burgundy"
My sentiments exactly -- yum! And I might add "cute"! 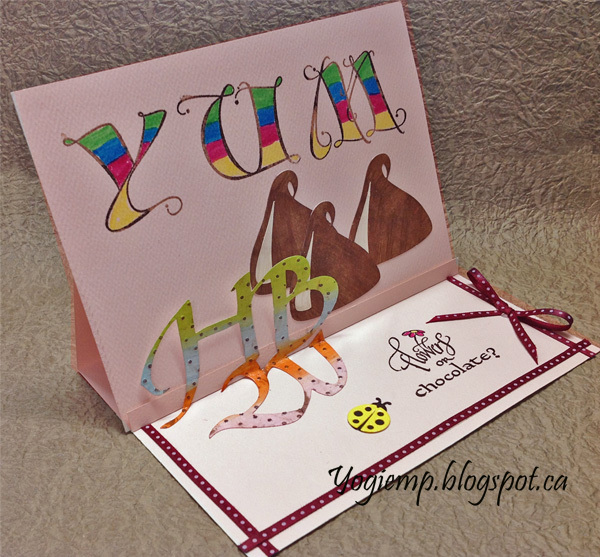 Yum is right - cleverly done easel card, and so cute! Thanks for joining us this week at the QKR Stampede challenge.